Crikey Clarifier: why is Google going back to China? 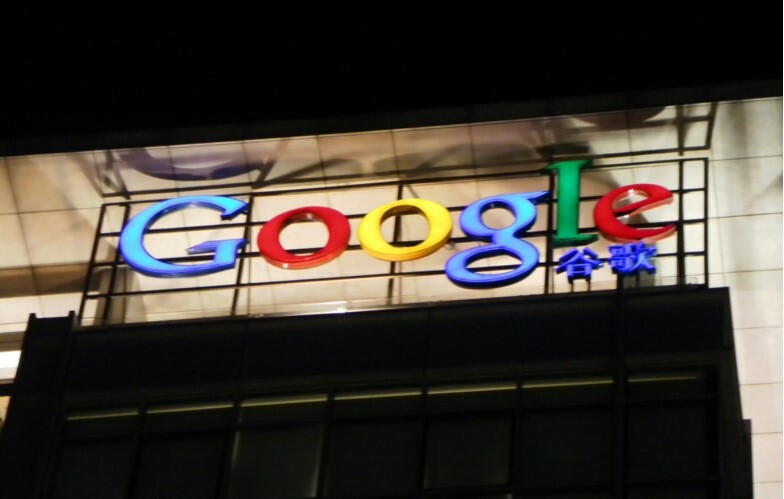 Crikey Clarifier: what is Google doing in China? Google is planning on relaunching a censored search engine in China, raising protest from human rights groups and its own employees. Eight years after internet giant Google left China citing concerns about censorship, it's reportedly looking at going back. Staff are up in arms, and humans rights groups are also concerned about what it means for activists and privacy in the country. What is Google doing in China? 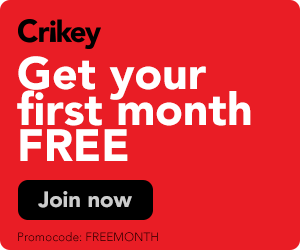 An article in The Intercept last month revealed a secret project by Google (code-named "Dragonfly") to develop a search engine that would comply with China's strict censorship laws (which the ABC has this week fallen foul of). Calls from academics in China encouraged Google to reenter the restrictive regime -- they wanted access to Google Scholar, which publishes academic articles not otherwise easily available in their country. China is a huge market for online players, and is hard for Google to ignore.